Give back to the community and get some cider in return with Portland Cider Company’s community cider project. The local PDX Community Apple Drive is a way to encourage cider lovers to collectively donate apples to Portland Cider Company and press them with the cidery. 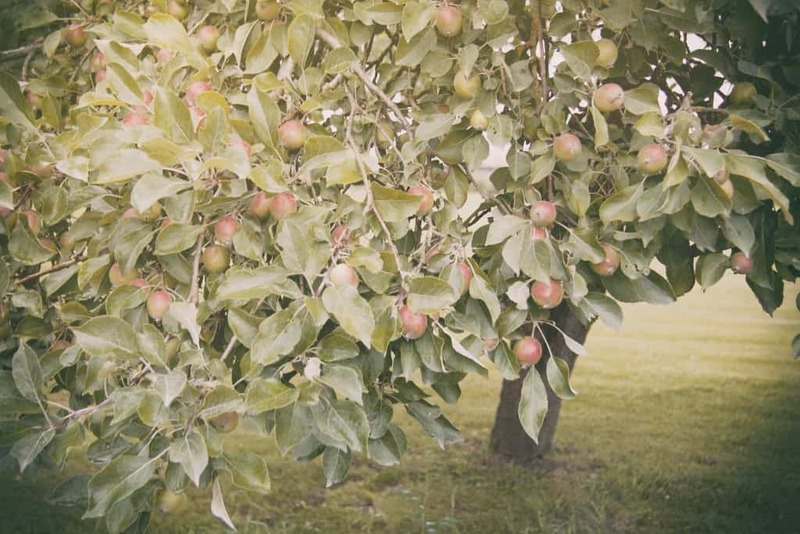 Pressed apples will be used to create a community cider, with 100% of the net proceeds donated to Oregon Wild, a local nonprofit organization that works to protect Oregon’s wildlife, wildlands and water. Individuals are asked to donate a minimum of 1 bushel of apples (40 lbs.). In return, you’ll receive cider and tickets to the Wassail party in November. Here’s what to do: Drop off the apples (any variety) from August to October at the Portland Cider Company taproom and cider location. You’ll be notified when the apple pressing will take place so you can join in on the fun! The finished product will be released at the Wassail party in November. Find Portland Cider Company at 8925 SE Jannsen Rd., Bldg. F, in Clackamas, Oregon; phone: (503) 908-7654.